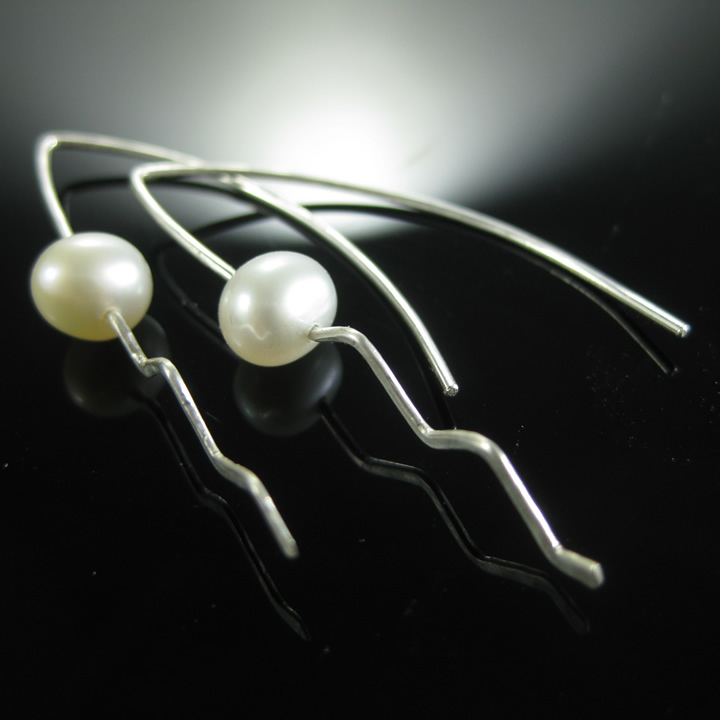 Todays setting isn’t really a setting but an easy way of making a pair of pearl earrings. 9 – Slip them in and rush out and show your friends ! This is just one of the available projects you can choose to learn how to make on our jewellery making holidays – Come and make something beautiful ! 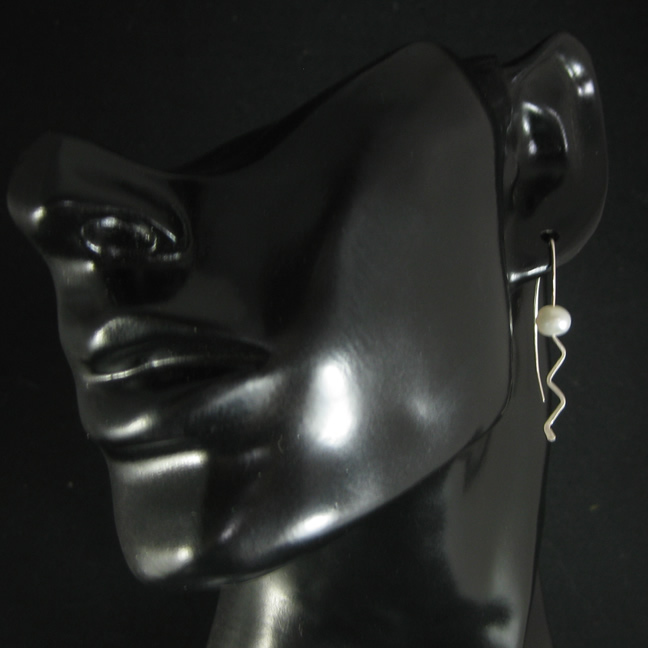 This entry was posted in Earrings, step by step, tutorial. Bookmark the permalink. Brilliant tip! I used a piece of broken saw blade and held one end in my bench vice. Only took a couple of minutes to enlarge the holes in two pearls. Many thanks!